When you file your federal estimated taxes online versus through the postal service, you receive notification within twenty four hours of whether there were any errors or discrepancies. You also have immediate confirmation of whether your tax payments were received or not. Another benefit of electronic filing for federal estimated tax is knowing your payment will not be lost or delayed in the mail. Electronic filing options allows you to draft your quarterly taxes from your bank account, which typically happens within twenty four hours, though you are able to choose any date prior to the due date of the taxes. When you file with the IRS, your information is kept secure, including bank account information and social security number. Before you make a federal estimated tax payment, you must determine the amount to pay. This is not done for you automatically. Many tax preparation services will help you determine each quarterly payment based upon your previous year's tax return. You can also determine each payment based upon what you expect to earn for the year. The exact amounts vary based upon your annual earnings and whether you are self-employed or own a business. Please note that some people are not required to pay federal estimated taxes, especially if the amount they expect to owe throughout the year is less than $1,000. If you are unsure of whether you need to pay estimated federal tax payments or not, pay them anyway, if possible. This will save you a large lump sum tax payment the following year. In most cases, as long as you pay any owed taxes before April 15th, there is little or no penalty. The IRS allows you to file using EFTPS, or the Electronic Federal Tax Payment System, which is offered free by the U.S. Treasury. You can make payments online or by phone 24/7. Before you can make your first payment, you must register for an Internet password and pin number. These are sent by mail after filling out the registration form on the website. It can take up to a month to receive your information. For best results, request your account information in January or February, since your first payment is due April 15th. Once you receive your information, you can log in and enter your payment method. When you are ready, you can schedule your first payment. You also have the option of scheduling the entire year's payments at once. Self-employed individuals can pay by credit card or bank draft. Some tax preparation software will guide you through calculating and the electronic filing of federal estimated taxes. Instead of you filing the payments yourself, you submit your information to the tax preparation software or website and they file for you. 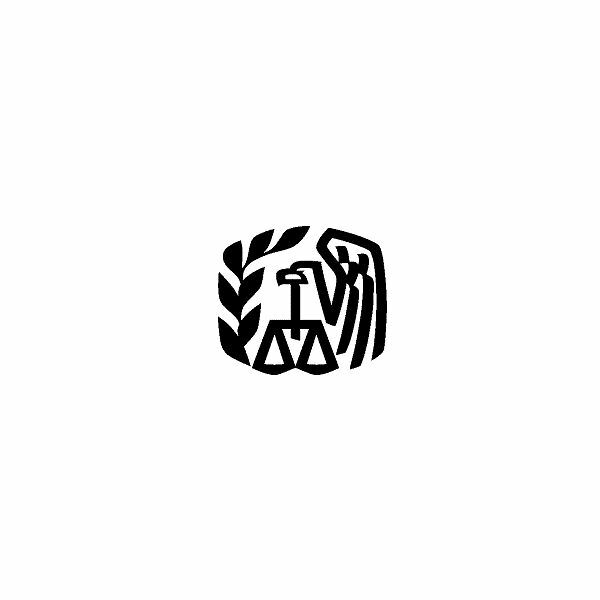 Though these methods are secure, the recommended method for filing by the IRS is EFTPS.